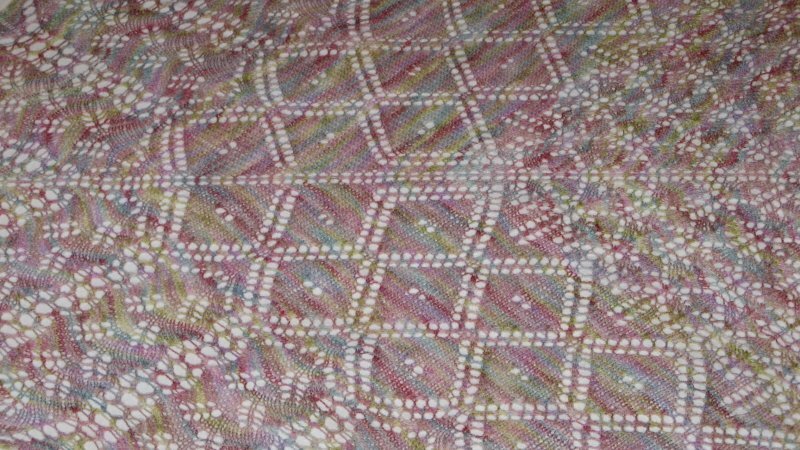 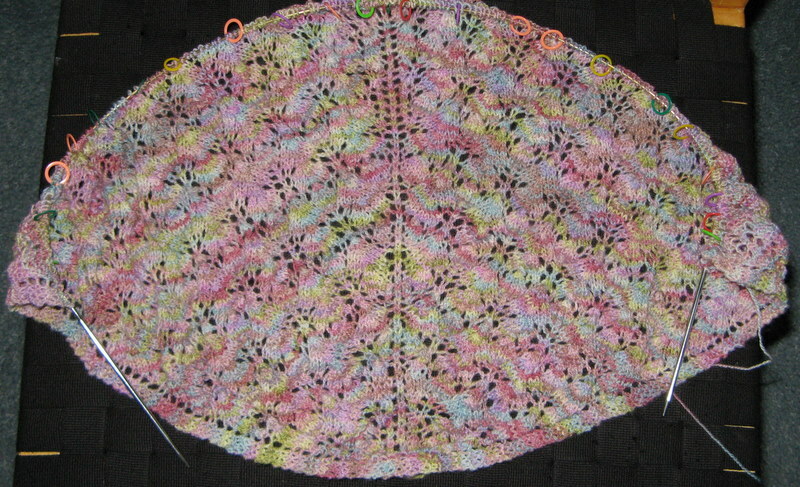 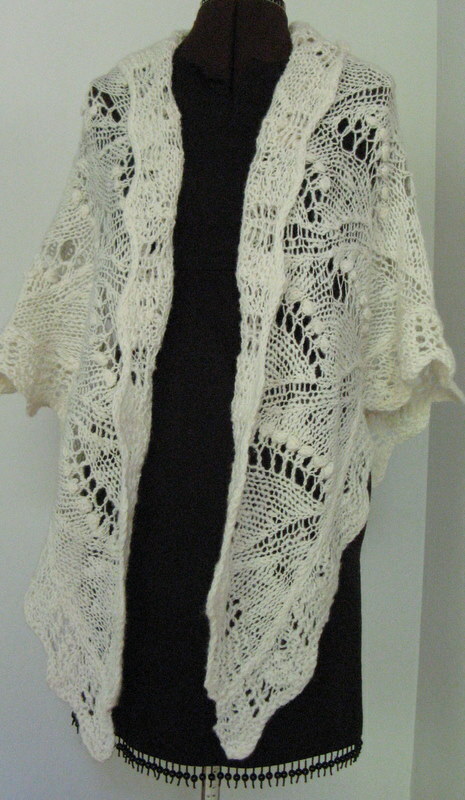 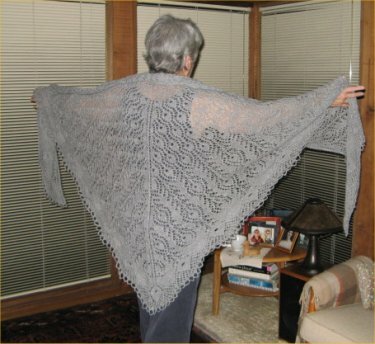 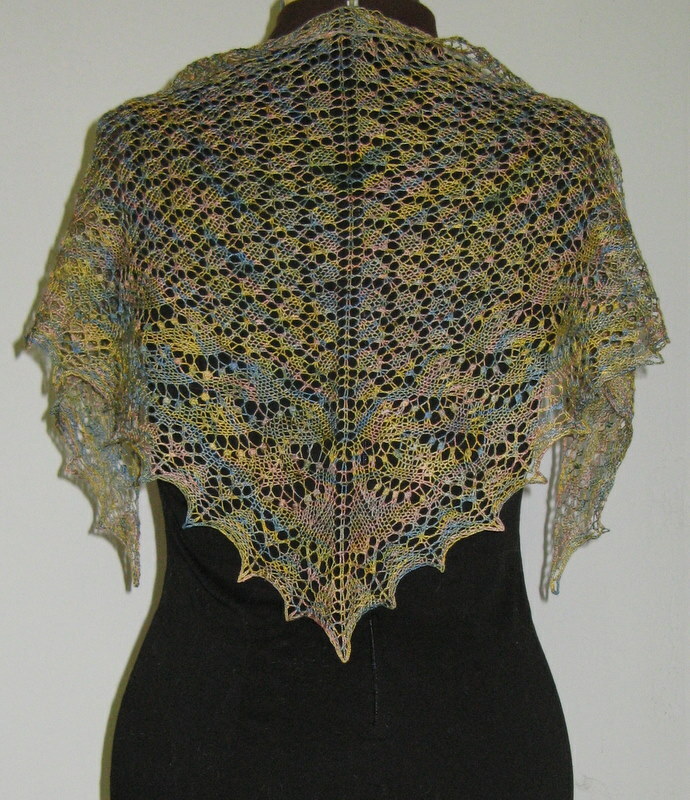 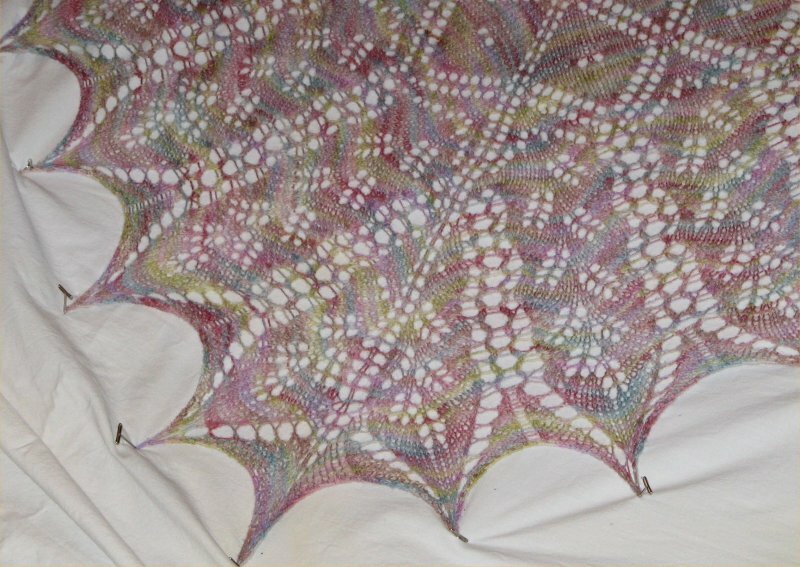 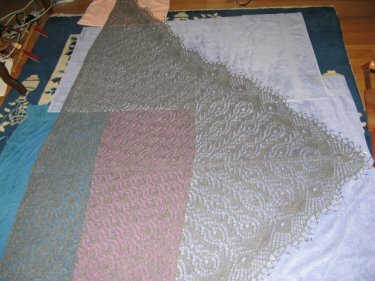 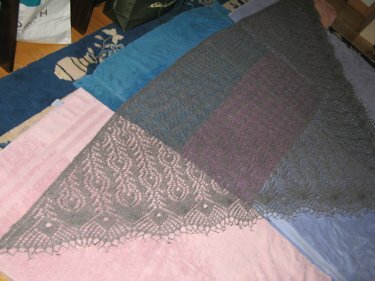 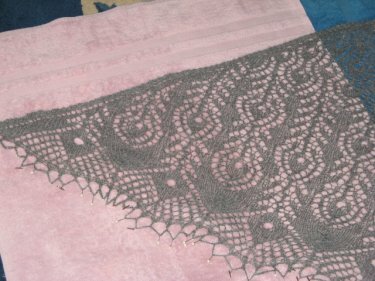 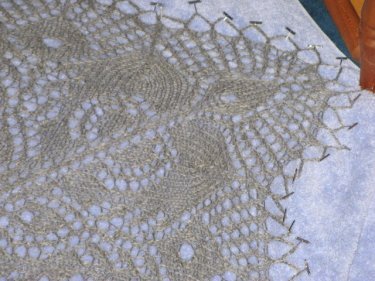 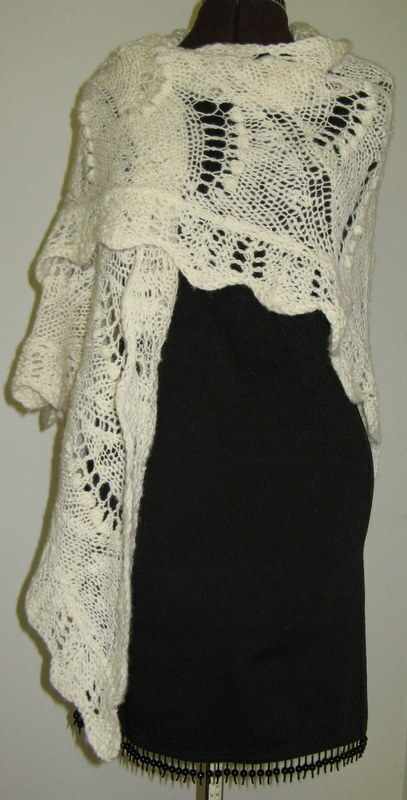 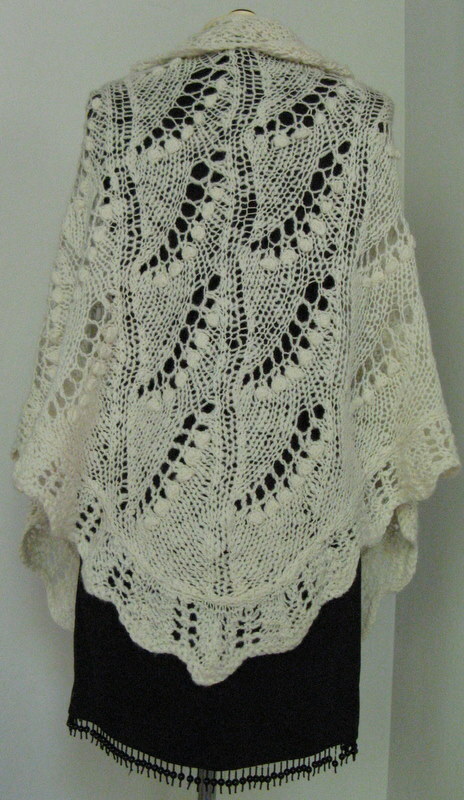 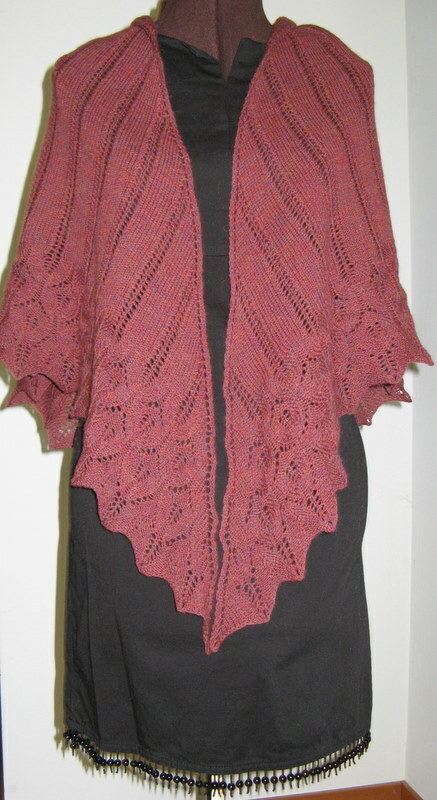 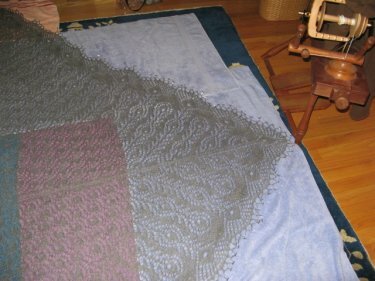 This page is an archive of recent entries in the Shawls and Scarves category. 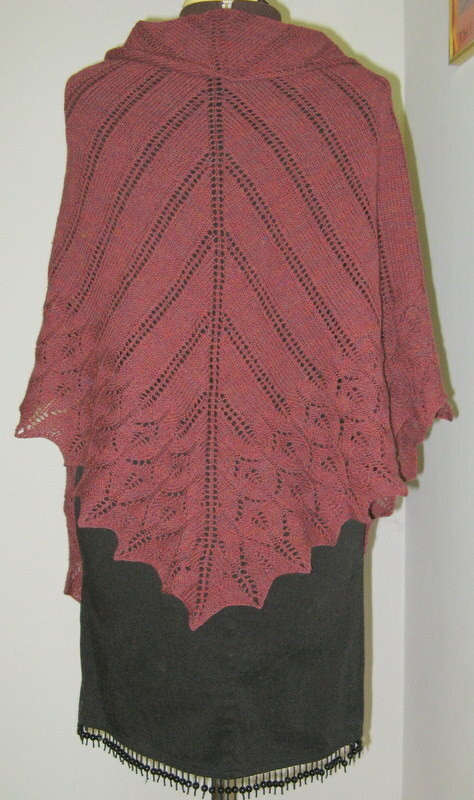 Other knitted items is the previous category. 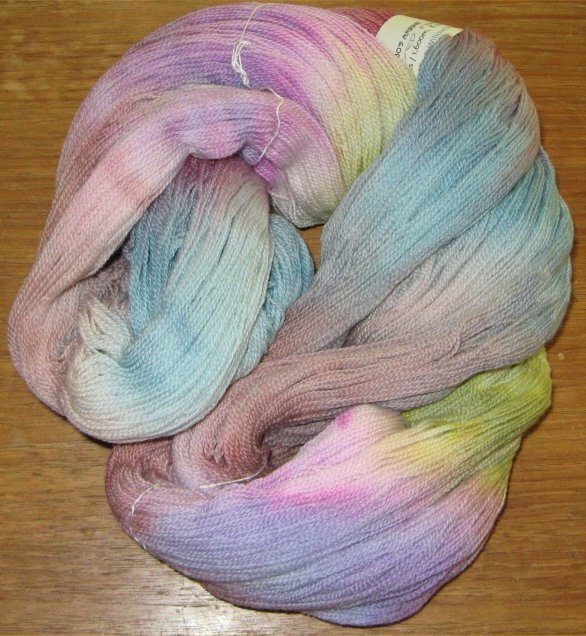 Socks/ Stockings is the next category.